Famous South African Rugby star. JP Pietersen has been announced as Anyoption South Africa new brand ambassador. 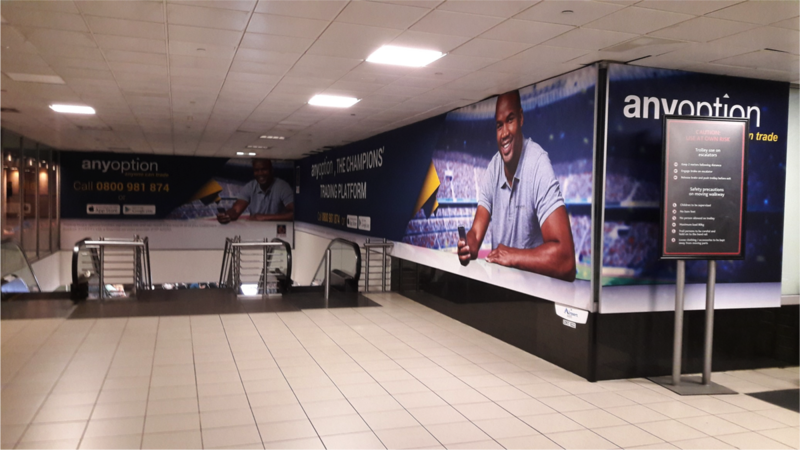 As of September 2016 he has joined Anyoption South Africa in a twelve month contract aimed at the South African binary trading market.We have no doubt this famous athlete will be the perfect partner for this regulated and safe broker. So, Who is JP Pietersen? Well JP Pietersen is one of South Africa’s popular Rugby athlete’s. Pietersen was born in Stellenbosch back in 1986. He plays for the national squad Springboks and Natal Sharks side in which he recently captained for his 100th game. Also he has just recently signed up with the Leicester Tigers in the English Premiership. Rugby fans will definitely know who he is. Furthermore he was part of the winning world cup squad back in 2007. The star shared how he is always ready to reach out and explore new avenues. And how he looks forward to such opportunities which excites him. 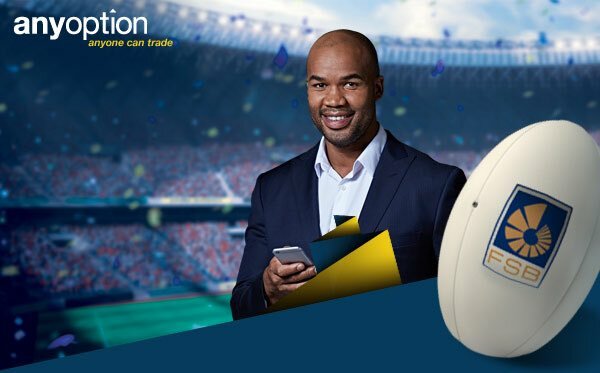 Pietersen further stated “Anyoption is my go-to broker for online trading whether it’s between games or relaxing on my days off I have the Anyoption app open on my mobile. I am honoured to join Anyoption as their Brand Ambassador and look forward to being part of a trusted pioneer of the binary options industry”. In addition the CEO of Anyoption, Shy Datika mentioned he is so glad to welcome JP Pietersen into their community. Furthermore he stated, together with JP they will “continue to make dreams into reality”. This binary options broker is well known and established in the binary options market in South Africa and internationally. 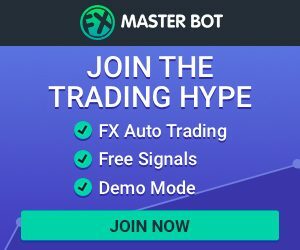 In addition to Anyoptions popularity among binary traders. They are regulated by two major authorities, namely (CySec reg.no. 187/12) and by the FSB; South African regulatory authority (reg.no. FSP 42020) which further instills reliability and safety. Furthermore AnyOption is a leading binary options broker, with over one million traders globally and growing steadily. Most of all innovation, regulation and customer satisfaction are some of this brokers core beliefs as stated by CEO. Fund security and Banking is easy and safe with this broker. Also they are geared to be innovative and new features that they offer can be quite a benefit to traders from South Africa in terms of profits and assets. Or just all round usability of the trading platform. So as a client or future one you can always get in touch by following @anyoption on Twitter, FB facebook.com/anyoption and the website use the live chat. Or email support via [email protected]. Banc De Binary broker review.